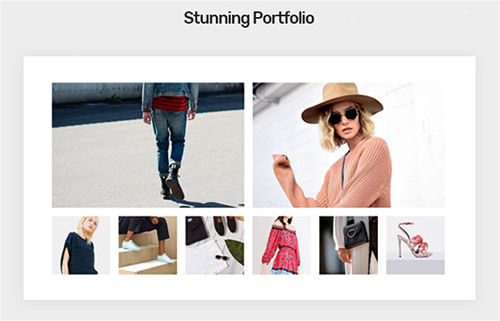 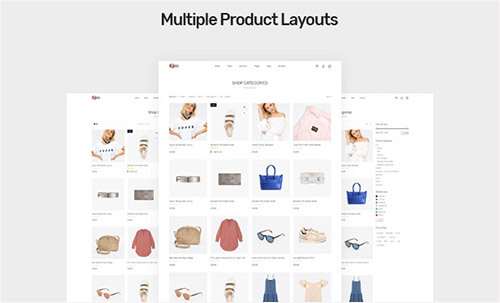 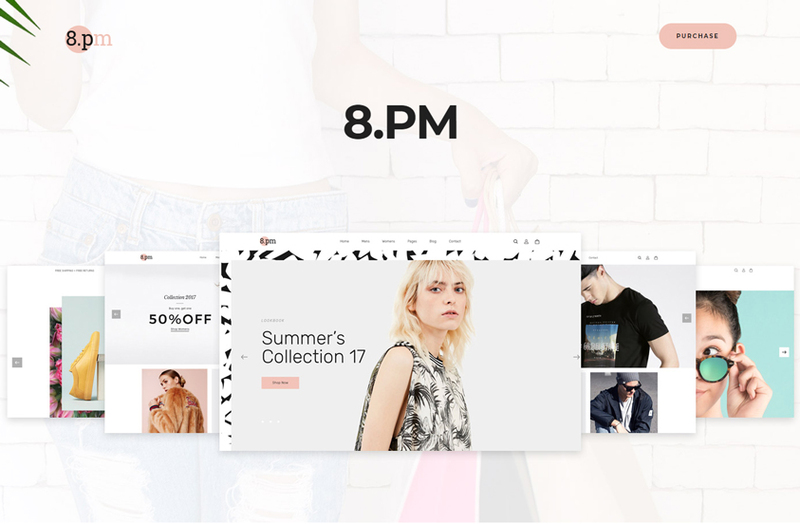 8.pm – Free Fashion WooCommerce WordPress Theme is an ideal, clean and elegant design so suitable for store owners to sell clothing, fashion, high fashion, accessories, men & women fashion, kids, jewelries, bags, shoes or showcase fashion portfolio, lookbook, collection. 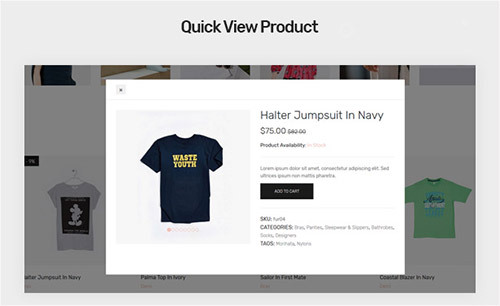 It is completely Fully Responsive and packed with all main features of an ecommerce online store. 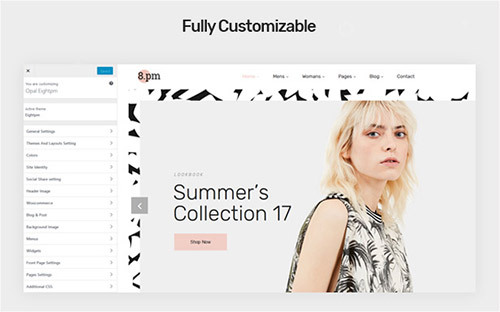 The design is used and mixed impressively with the slight color skins white, pink and a bit black. 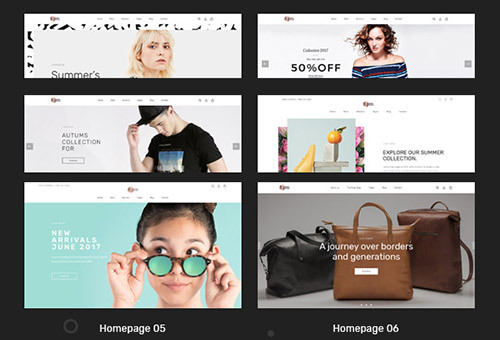 The great theme is perfect with 06+ Unique homepage Layouts with so many inner detailed pages, premade elements, multiple product layouts, blog platforms and product categories. 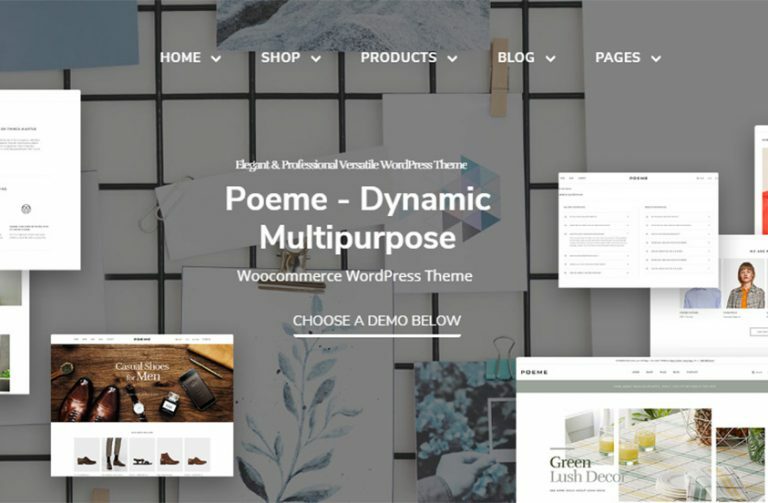 8.pm theme is also completely Fully Responsive, Optimized for Speed, Search Engine Optimization, Mobile Optimized, Highly Conversion Rate Optimization and Unlimited Customize, Unlimited color and typography options. 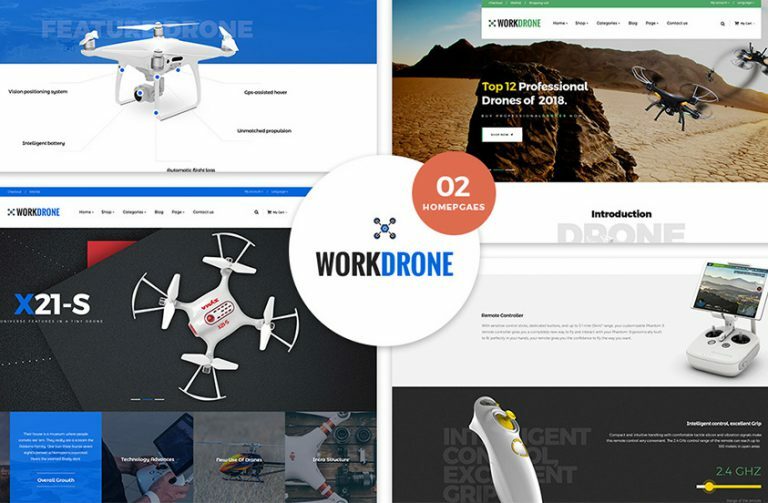 What’s more! 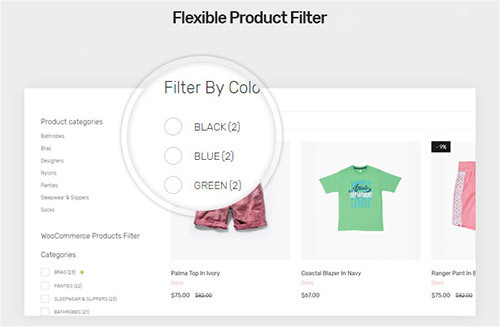 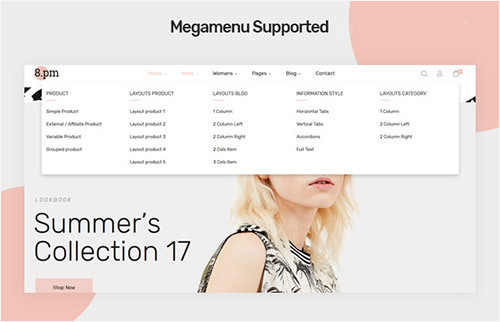 8.pm can’t lack of some key features building a perfect theme such as Megamenu, Quick View Product, WooCommerce Product Filter, Add to wishlist, Add to compare, grid & list view, King Composer, One Click Installation, RTL Supported, online documentation.